Home > Let’s Dig Into Everything about RA > RA in Elbow: What is the Treatment for Arthritis in the Elbow? RA in Elbow: What is the Treatment for Arthritis in the Elbow? The elbow is a unique joint that allows your arm to move and bend in many ways. You use your elbow to pick up, to put down, to work and to play. You usually take for granted that your elbow will work without pain, but this isn’t always the case. It could be that you were wracked with elbow pain when moving a large piece of furniture, you may have felt a twinge when playing tennis with a friend or perhaps you noticed that there are unexplained aches in this joint when fully at rest. Rheumatoid Arthritis (sometimes known as RA) as it affects the elbow can come on unexpectedly and with a vengeance, or it may start out slowly and build to something you can’t manage. How Does RA Affect the Elbow? RA is a chronic inflammatory disease. It causes inflammation, swelling, and pain to many joints of the body. You may be surprised to know that not only is the elbow a common site for RA to affect, but it is also often one of the earliest spots affected. 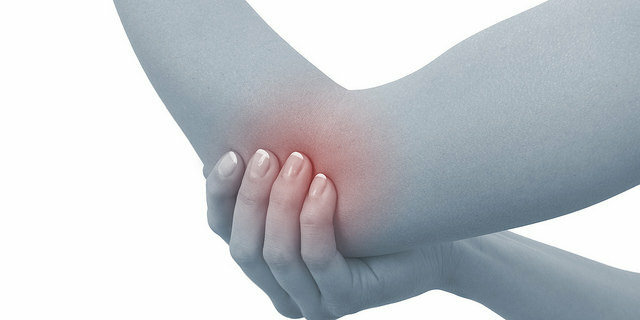 When RA attacks the elbow, the joint may swell, become inflamed and there may even be visible bulging. The swelling in the joint can compress nerves which causes tingling and numbness. While occasional inflammation is annoying and painful, chronic inflammation can be a serious problem. Over time, the actual structure of the joint is damaged and altered. There may even be an erosion of cartridge and bone. In fact, in the most severe cases, there can be dislocation of bones and even joint deformities. One of the most troubling aspects of RA is that it tends to be symmetrical. Therefore, when a patient experiences it in one elbow, quite often the other will be affected in the future. There are certainly other conditions that can cause pain the elbow. While only a qualified doctor can accurately diagnose RA, it can help you to know what symptoms are consistent with this condition. 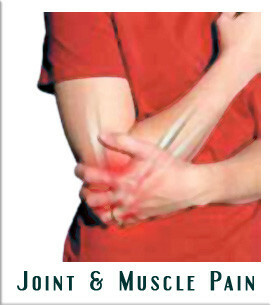 • Pain, particularly on the outer side of the joint—the pain may worsen as you rotate the forearm. If you are experiencing these symptoms, especially if it is an ongoing problem, it is worthwhile to contact your doctor and have him or her consider the possibility that you may be suffering from RA. If you or your doctor suspect that RA could be the cause of your elbow issues, he or she will conduct a thorough physical examination. The doctor will look for swelling and tenderness. In addition, the range of motion will be tested. You may be asked to hold your elbow in several positions to see which cause the most pain. Blood tests will be ordered to look for the inflammatory markers associated with RA. An X-ray may be done to see if the joint is narrowing. In addition, the doctor may be able to identify if an injury could be the cause instead of (or in addition to) RA. What are Common Treatment Options for Elbow RA? Because RA is such a complex disorder, there are many different plans for treatment. Your doctor will discuss your case (including both your pain and your lifestyle) to determine what treatment(s) will be most effective for you. • Prescription and Over-The-Counter Drug Treatments – Common NSAID’s (aspirin) may be used to reduce ongoing pain and swelling. 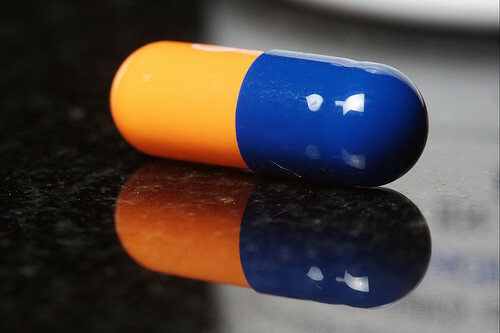 However, there are other drug therapies (such as anti-rheumatic drugs) that may be required for controlling severe and lasting inflammation. • Rest and Immobilization – In some cases, your doctor may feel that resting the joint will be in your best interest. Restricted activity and immobilization through the use of a brace may be a good solution. However, it is important that the muscles are not allowed to atrophy from underuse, so physical therapy may be required. • Surgery – Although you and your doctor would often prefer a conservative approach, sometimes surgery is the best choice for RA. Surgical interventions can restore function in the joint and may provide pain relief too. If you think that you may suffer from RA, you likely have many considerations and concerns. Make sure you share these with your doctor so you can work together towards a better future with less pain and better function for your elbow or elbows!